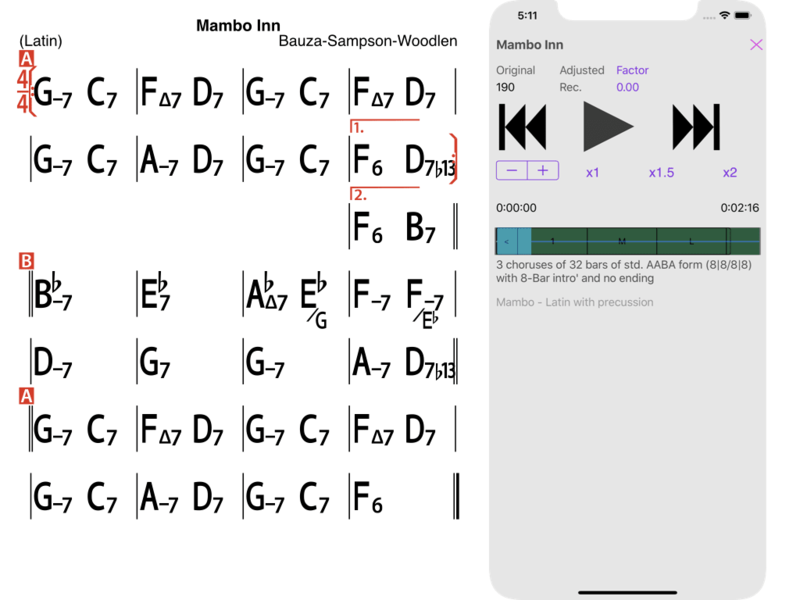 Mambo Inn” arrangements – A chord chart showing the song form of 32-bar AABA ( i.e. 8|8/8|8) and the same song form shown in the Song Rhythm Track where 3 choruses are played with an 8-bar introduction. 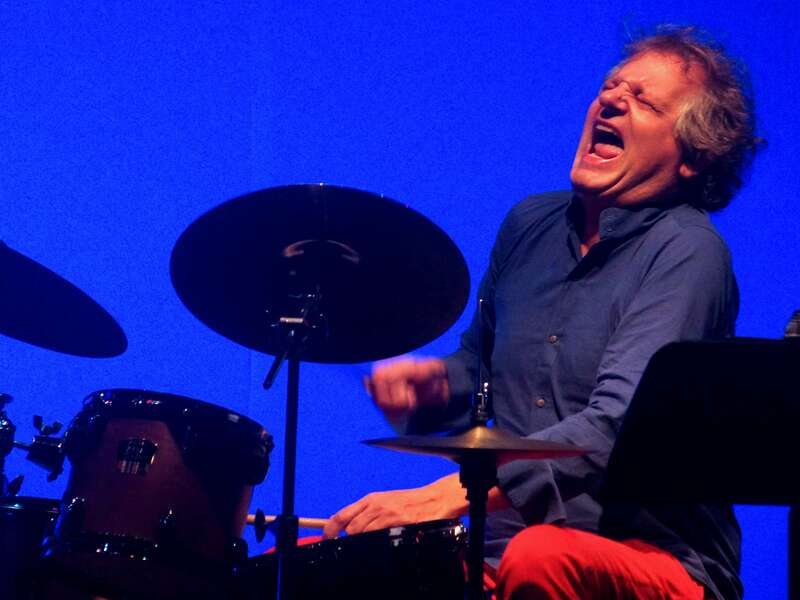 That’s why Alive Drumming‘s Song Rhythm Tracks always uses the song’s form as the basis of the arrangement. It creates a great arrangement principally by structuring everything around the song’s form. That’s why unstructured rhythm tracks just won’t do!